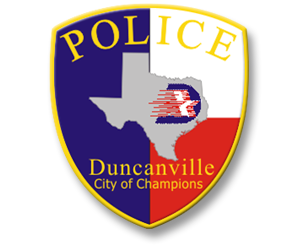 If you have questions, contact the Duncanville Police Department recruiter. 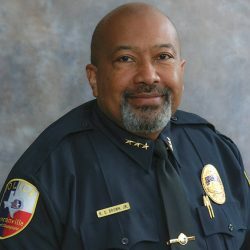 As part of the selection standards for appointment to the Duncanville Police Department, you will be required to pass a Physical Performance Test, provided you have met all prior requirements. The Duncanville Police Department utilizes the 2000-meter row test. you must achieve that time or faster to pass the Concept 2 Rower test. Please watch the above videos to familiarize yourself with proper rowing technique. Gym type clothing and athletic type shoes must be worn.